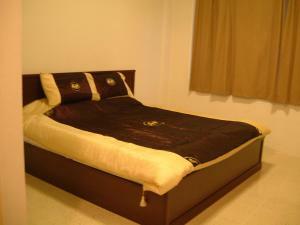 The Boss's Place Sathorn is located in the centre of the city with a 10-minute drive to Sathorn Financial District. Adorned with Thai décor, the hotel provides free WiFi and free private parking. It is a 5-minute walk to the famous Lumpinee Boxing Stadium. 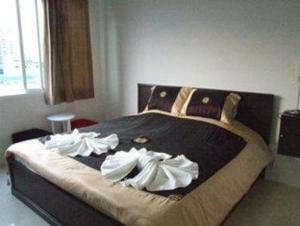 The Boss's Place Sathorn is a 15-minute drive from the exciting nightlife of Silom Road. Suvarnabhumi International Airport is a 45-minute drive away. Each Thai-inspired room features air-conditioning, a cable TV, and a refrigerator. 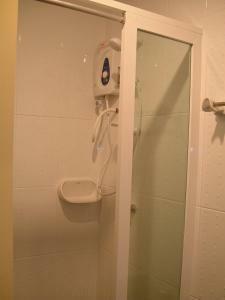 An en suite bathroom and free toiletries are included. 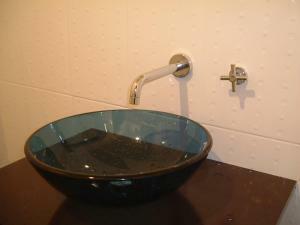 Services offered by the hotel are 24-hour front desk, laundry service and meeting facilities. A local Thai restaurant is located within a 2-minute walk from the hotel. 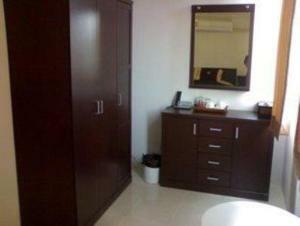 Each room features air-conditioning, a cable TV, and a refrigerator. An en suite bathroom and free toiletries are included. Rate: THB 807.50 ... THB 950.00; select dates below to get current rates. 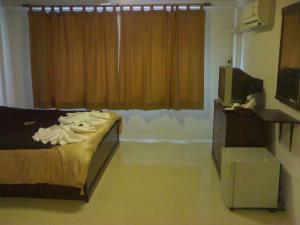 Spacious air-conditioned room features a DVD player, a cable TV, and a refrigerator. 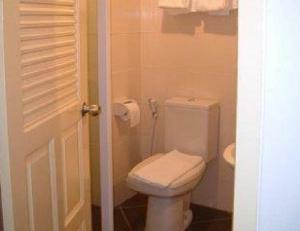 An en suite bathroom and free toiletries are included.